PSB SPEAKERS HAS introduced its first ever set of headphones – the M4U 2 (Music For You) Active Noise Cancelling Headphones. These ‘phones are claimed to be the culmination of a multi-year research programme conducted at the Acoustics Lab at Canada’s National Research Council, which was led by PSB’s Paul Barton. The PSB design team believes that the M4U 2 sets an entirely new standard for musicality in headphone listening. These findings have led PSB to a unique feature the company calls, “Room Feel”. Room Feel makes music sound more natural by taking into account the effects of the room on music playback. Almost all recorded music is monitored using direct radiating loudspeakers to determine the acoustic balance for the final mix. The transfer function PSB developed for its M4U 2 headphones takes into account the ‘room gain’ that occurs when playing direct radiator loudspeakers in a room. The result is a much richer and more natural listening experience. The M4U 2 is an over-the-ear design that features soft ear pads, a lightweight design and an ergonomic four-point gyroscopic ear pad mount that automatically adjusts to the contours of the listener’s head for increased comfort. David Farrage of the award-winning design firm, DF-ID in New York was responsible for the design, which combines durable materials with tactile textures and refined colours. The ‘phone also feature a PSB-developed four-microphone system, which allows the Active Noise Cancelling function to cover a broader spectrum of noise reduction. The external microphones allow for a handy monitor function at the touch of a button. The active amplifier used in the M4U 2 design improves the sound of portable music devices such as an iPod, iPhone or MP3 player. By allowing the internal amplifier of those devices to work into the ‘easy load’ of the M4U 2 input, distortion is lowered, and battery life of the portable music player is extended. 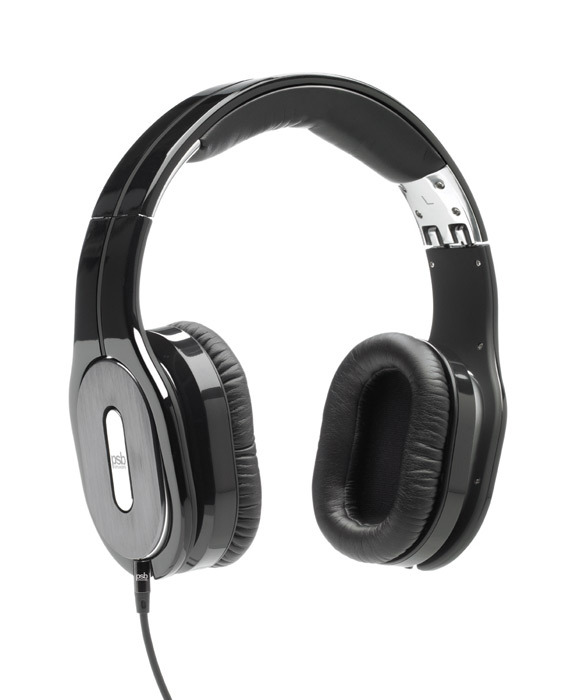 Unlike other headphones that utilize active amplification, the M4U 2 can also be used in passive mode. 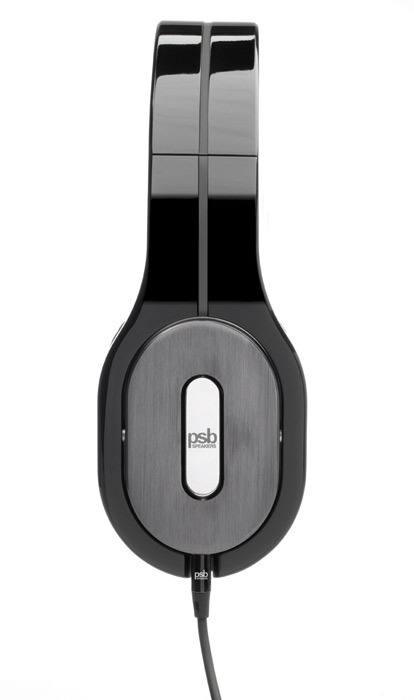 The PSB M4U 2 have an RRP of NZ$599, and are available from specialist audio dealers. The system includes a protective travel case, two accessory cords, and stereo and flight adaptors for both home and mobile listening.